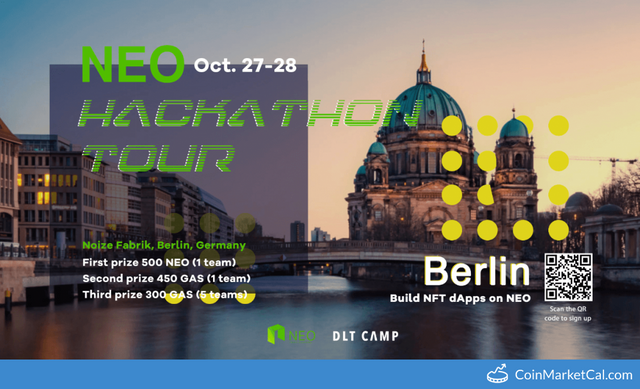 NEO Hackathon Tour in Berlin, Germany from Oct 27-28. You got a 36.05% upvote from @redlambo courtesy of @coinmarketcal! Make sure to use tag #redlambo to be considered for the curation post! You got a 5.45% upvote from @emperorofnaps courtesy of @coinmarketcal! You got a 7.26% upvote from @t50 courtesy of @coinmarketcal! You have been defended with a 15.07% upvote! I was summoned by @coinmarketcal.